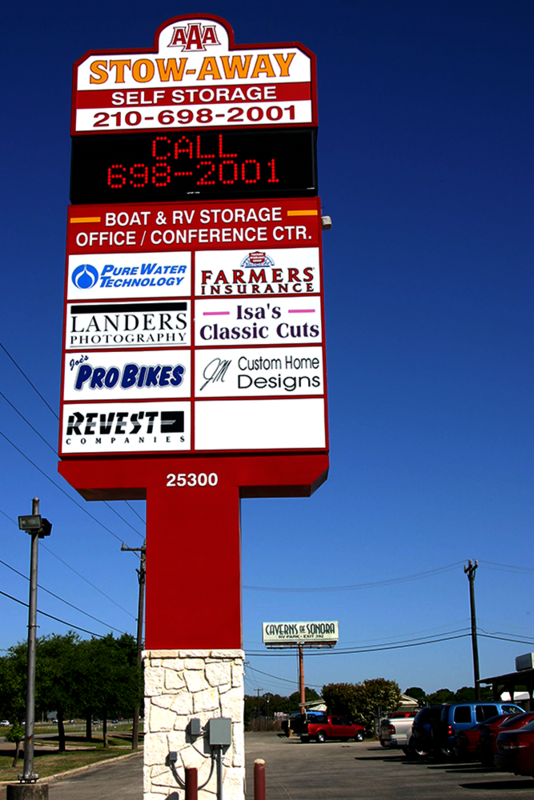 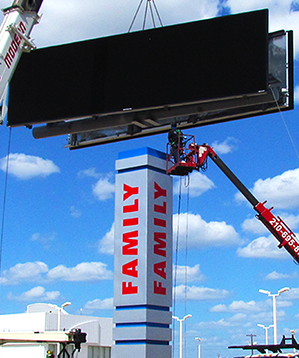 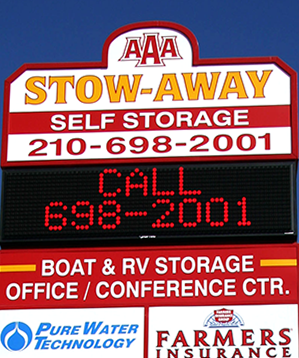 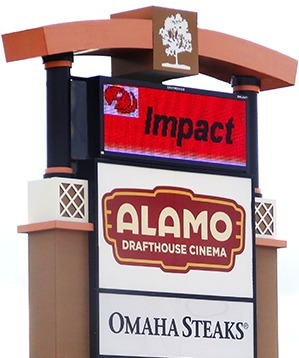 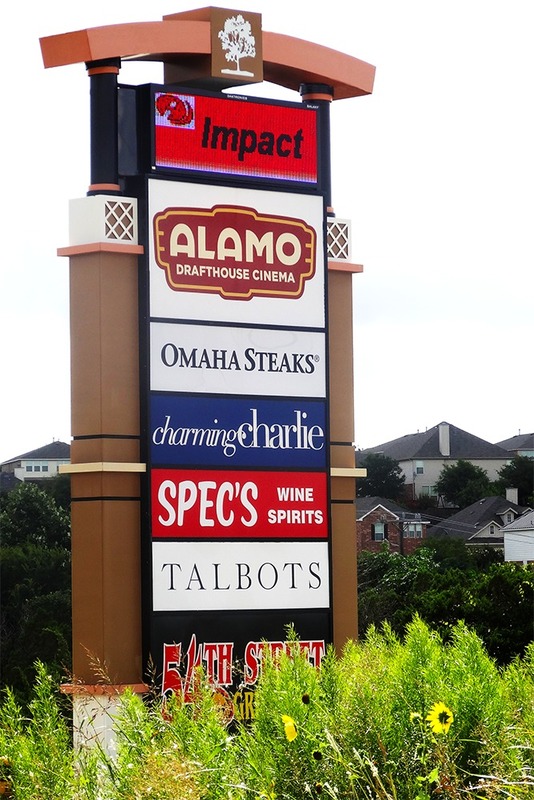 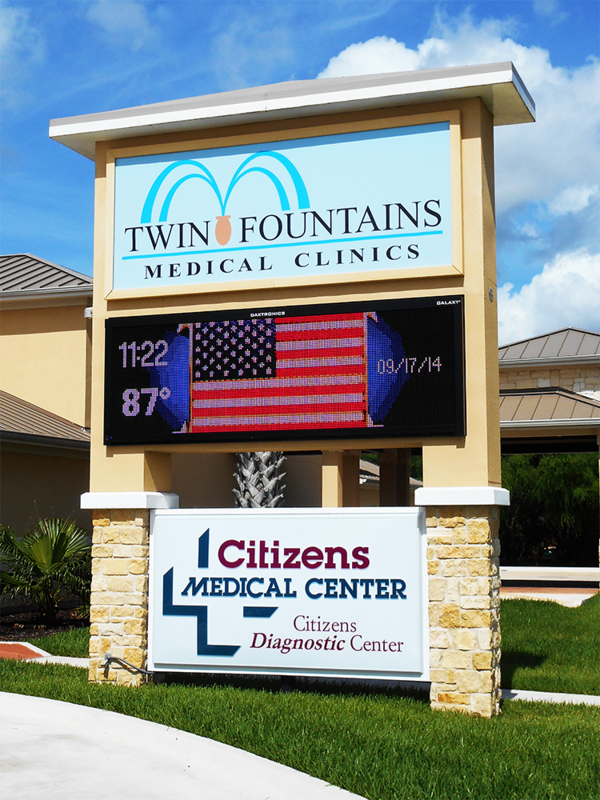 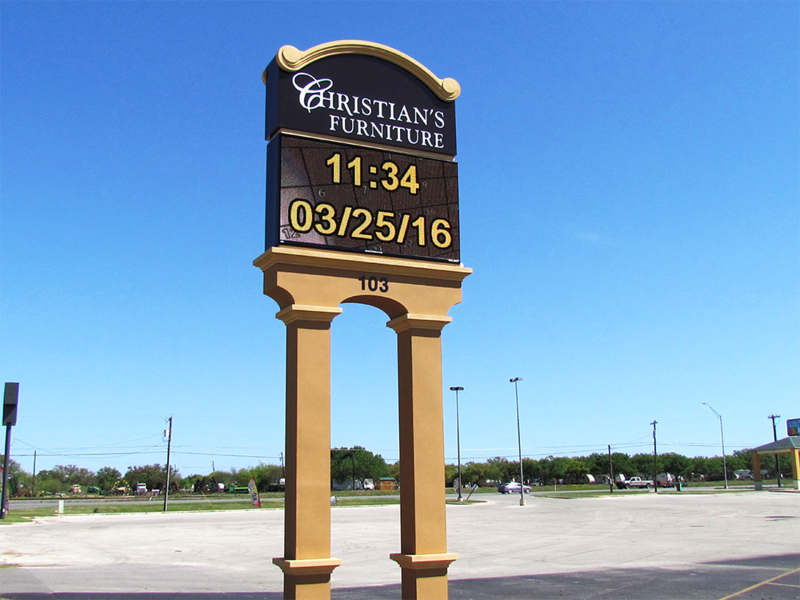 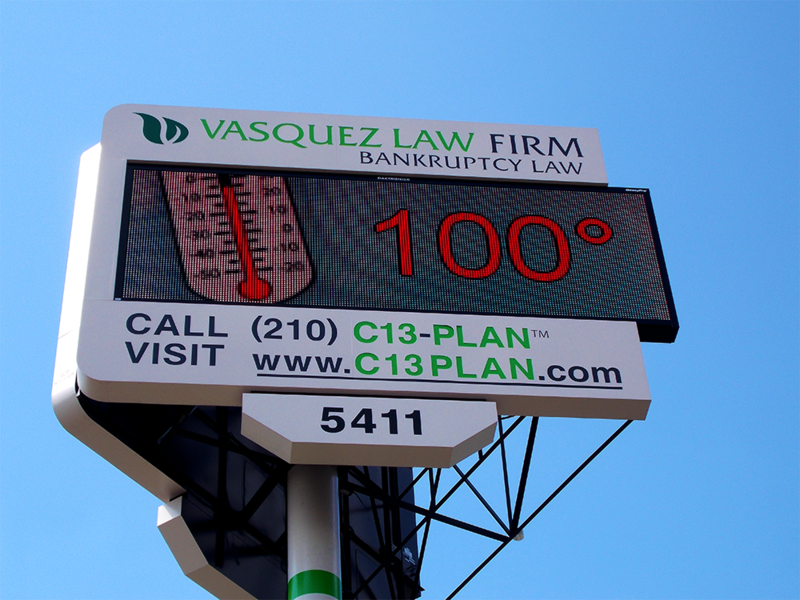 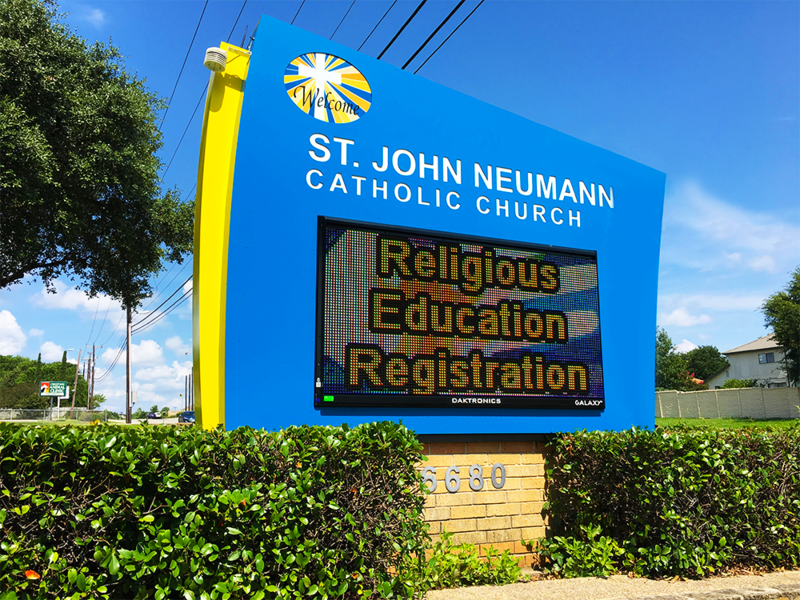 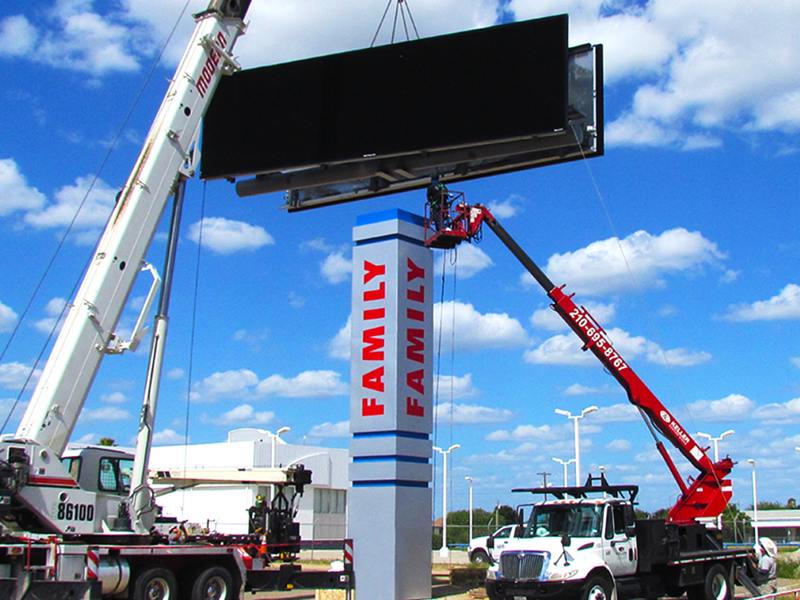 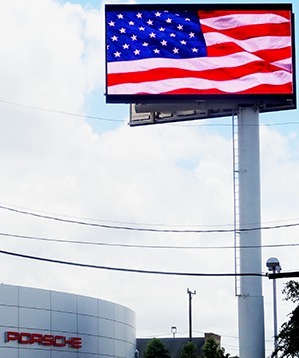 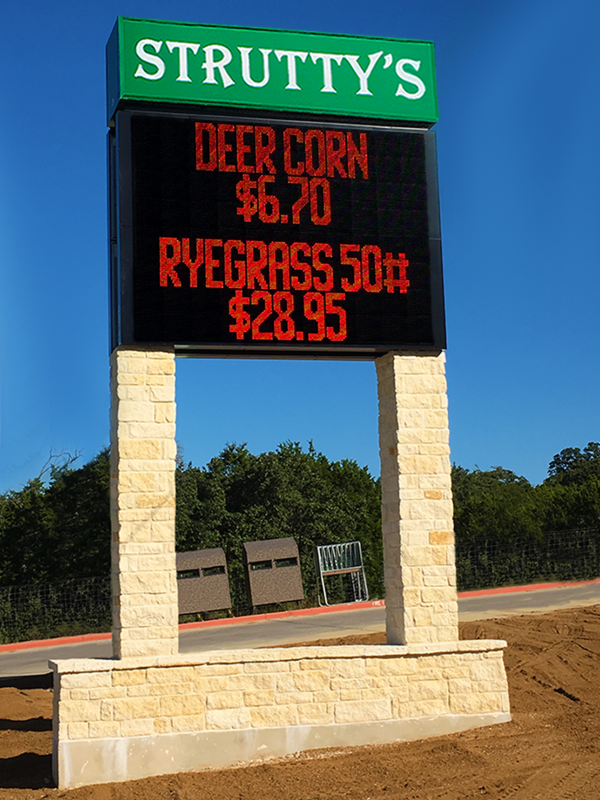 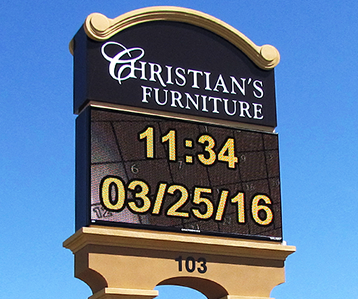 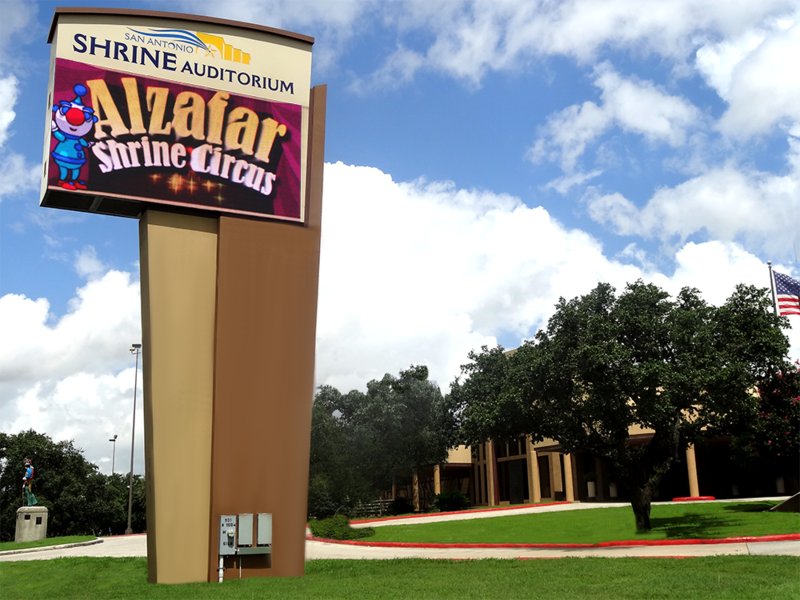 Digital LED Signs or Electronic message centers range in type from basic time and temperature displays to full-color LED signs, one of the newest, low-maintenance technologies available in the signage industry. 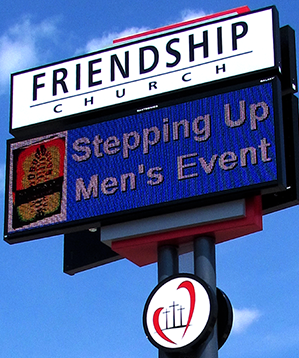 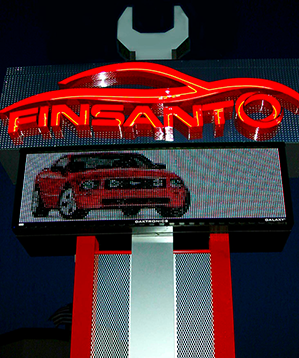 LED displays offer the most flexibility – allowing clients the ability to interchange messages at their discretion. 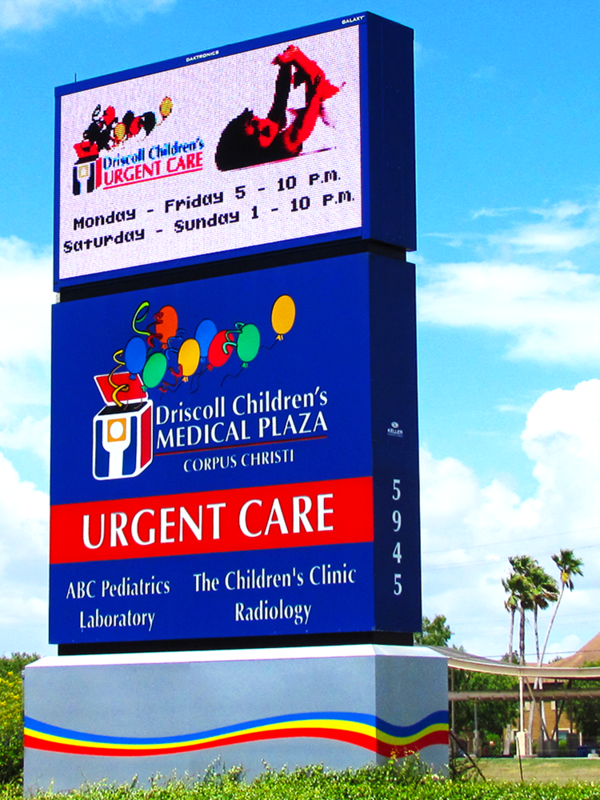 These displays target more viewers for less cost than other standard media, capturing their attention with light, motion and color. 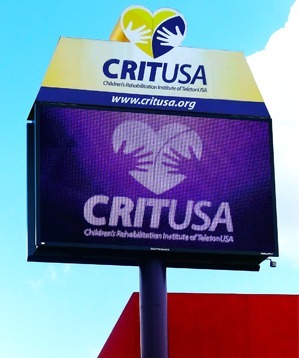 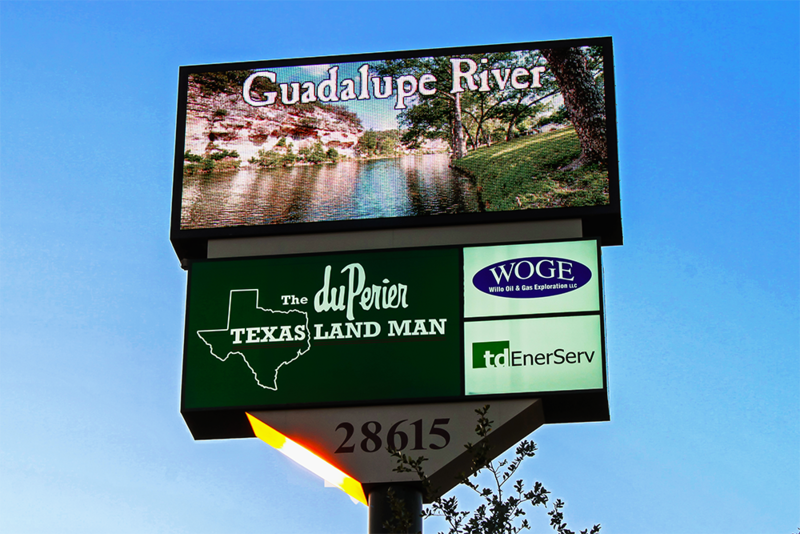 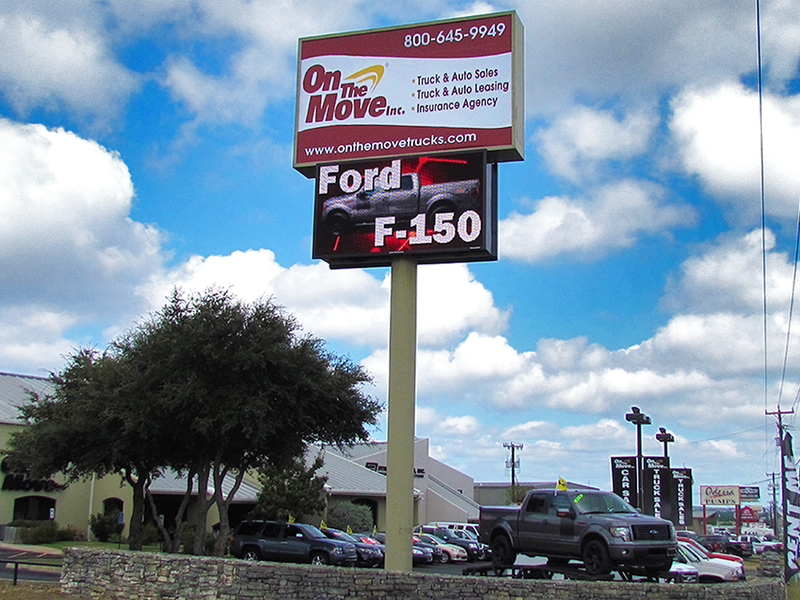 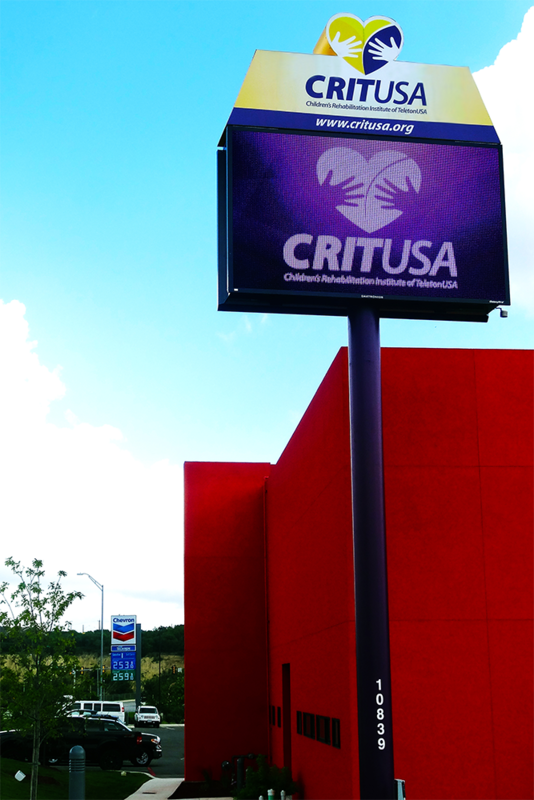 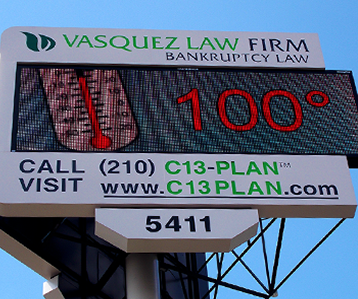 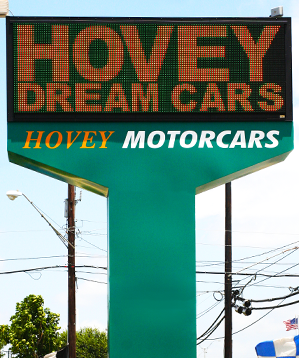 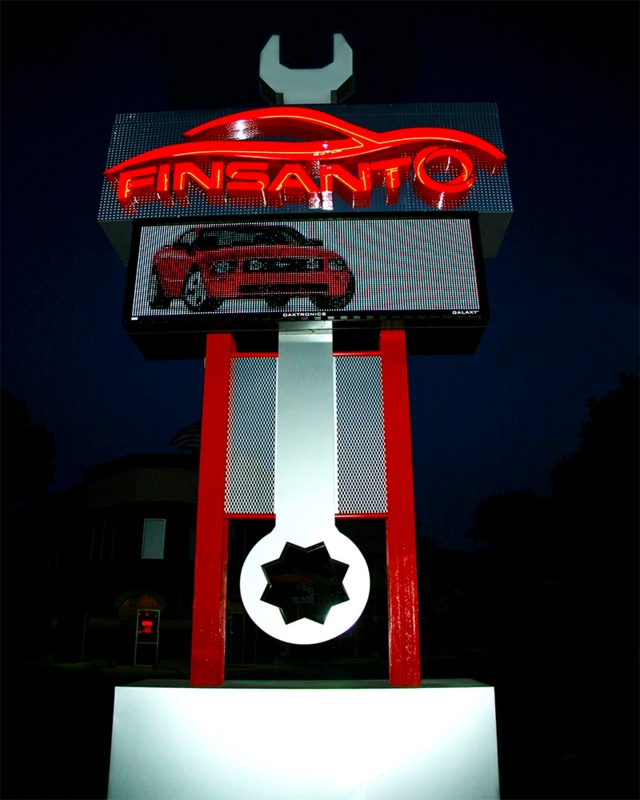 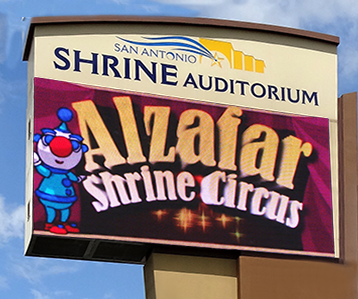 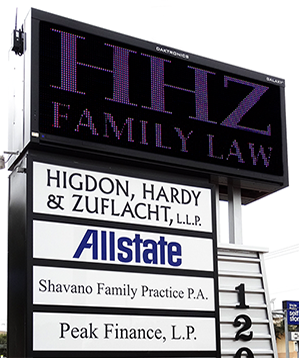 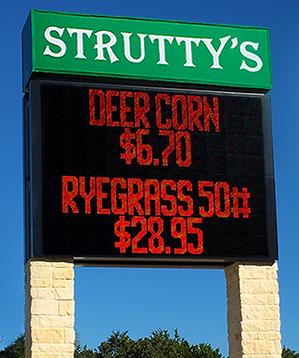 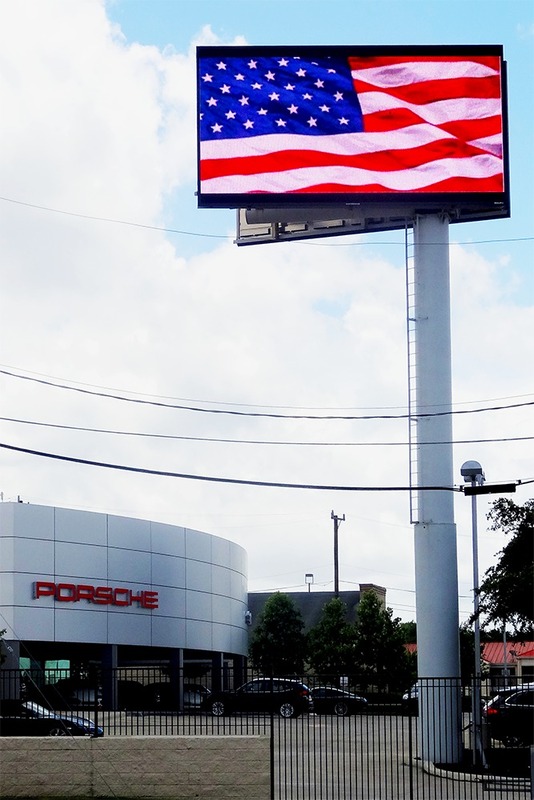 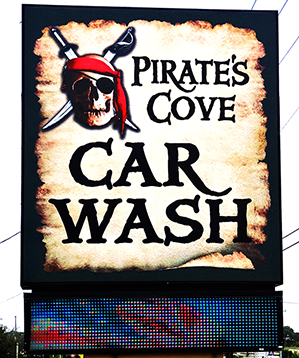 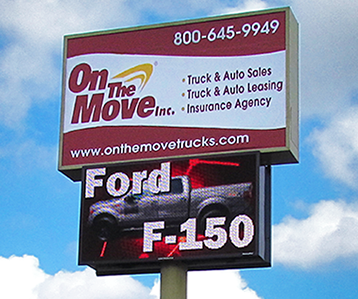 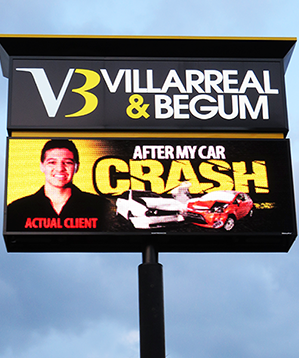 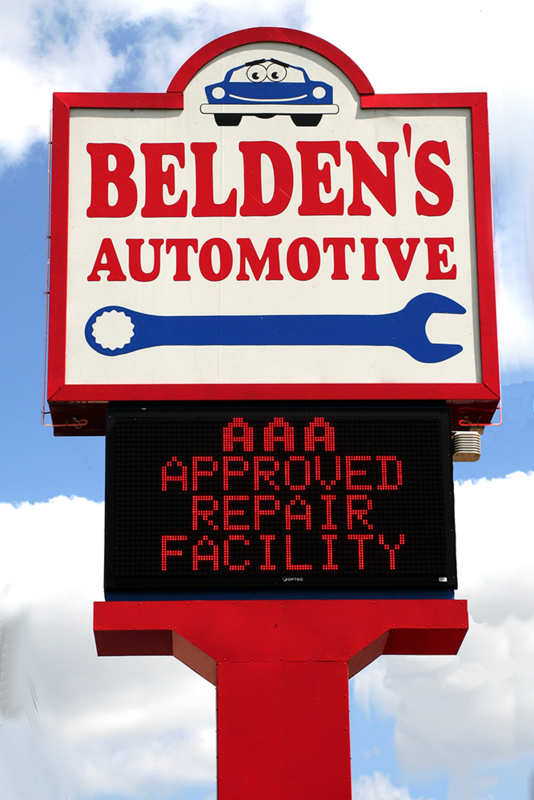 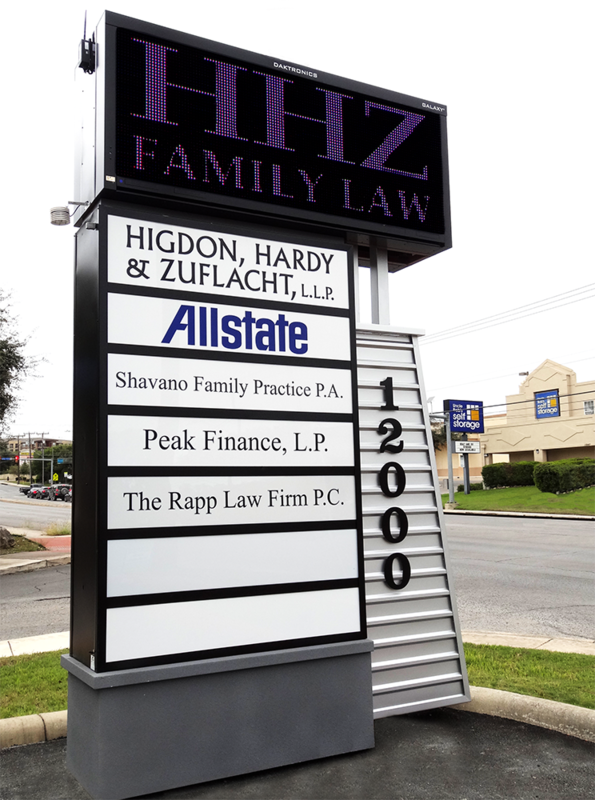 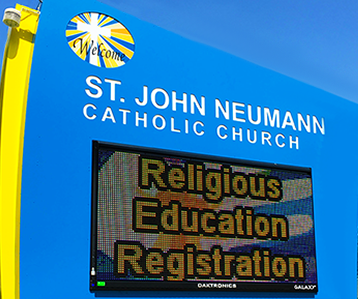 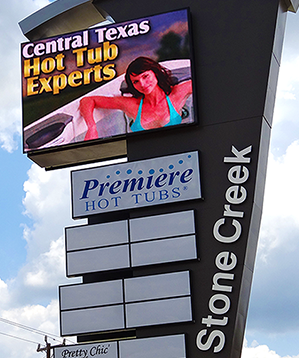 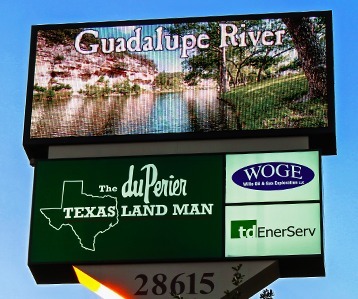 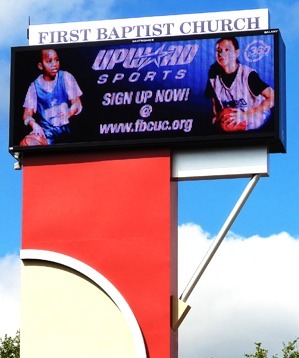 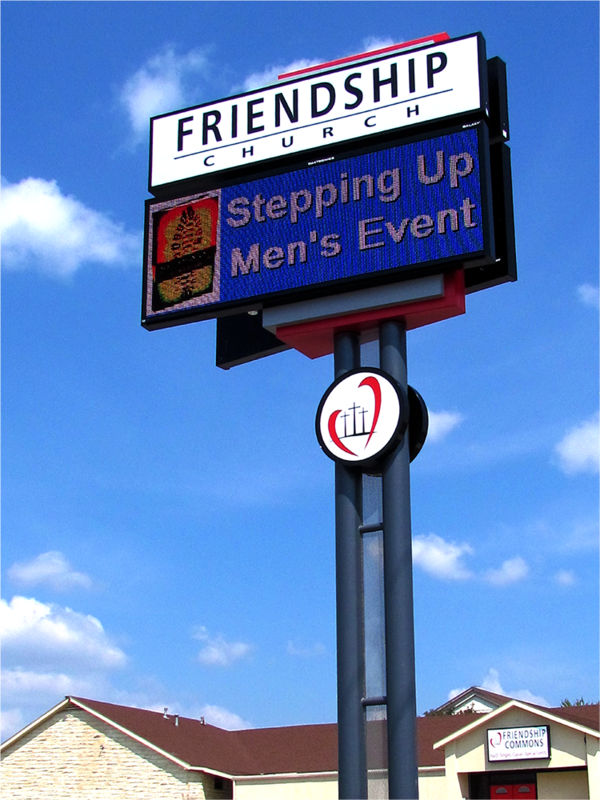 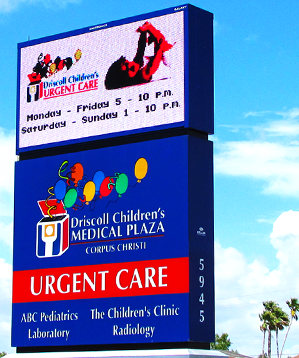 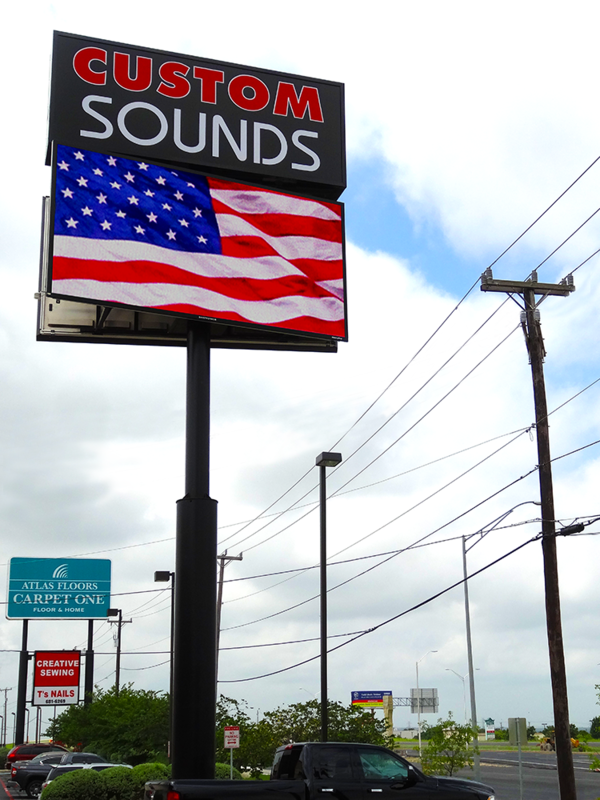 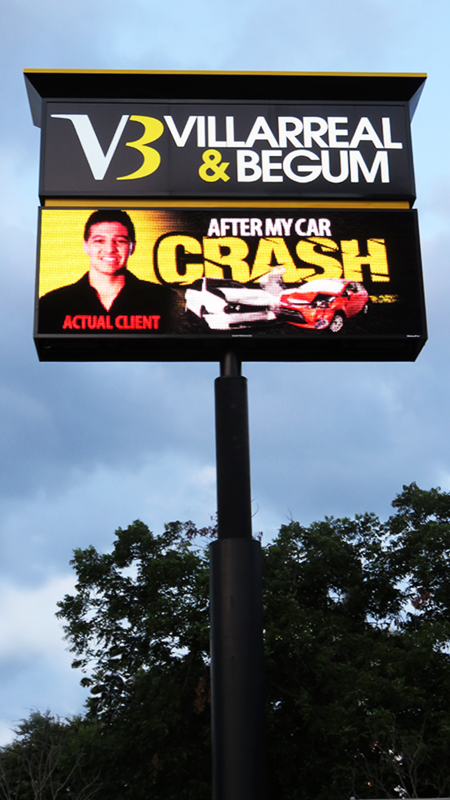 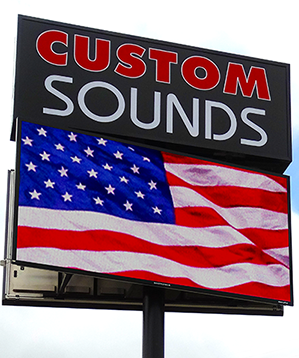 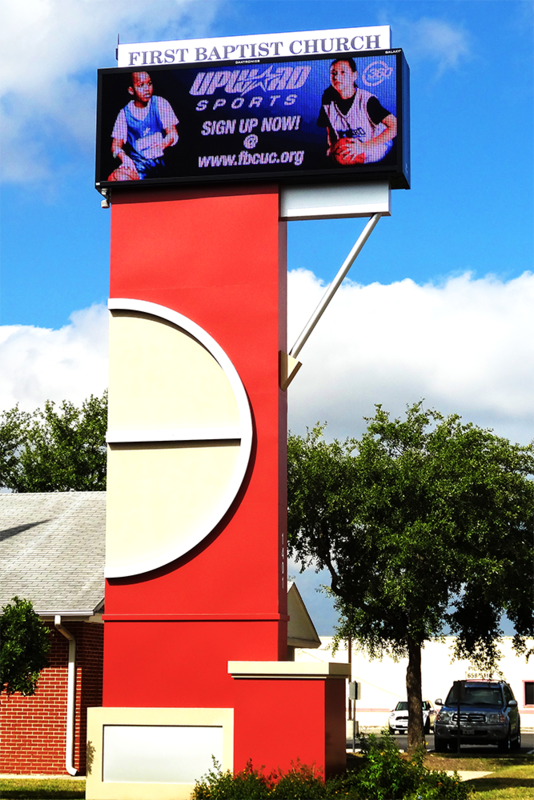 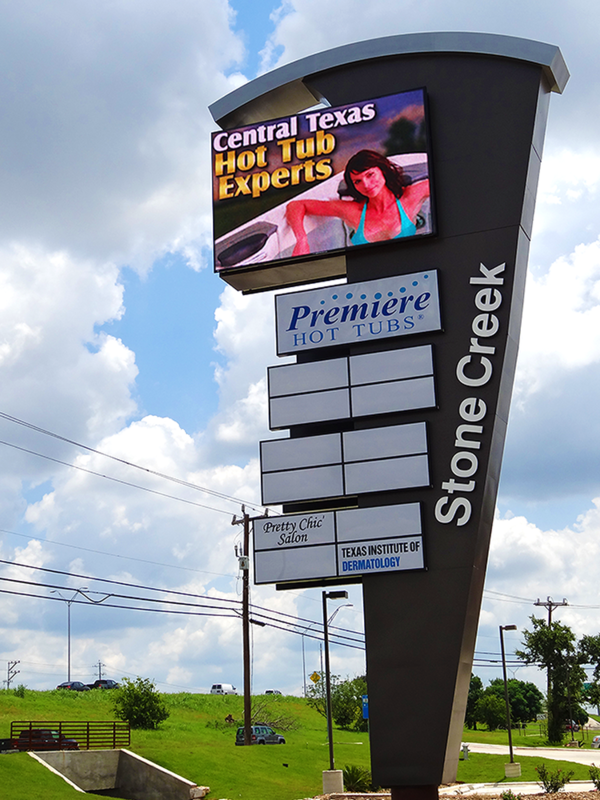 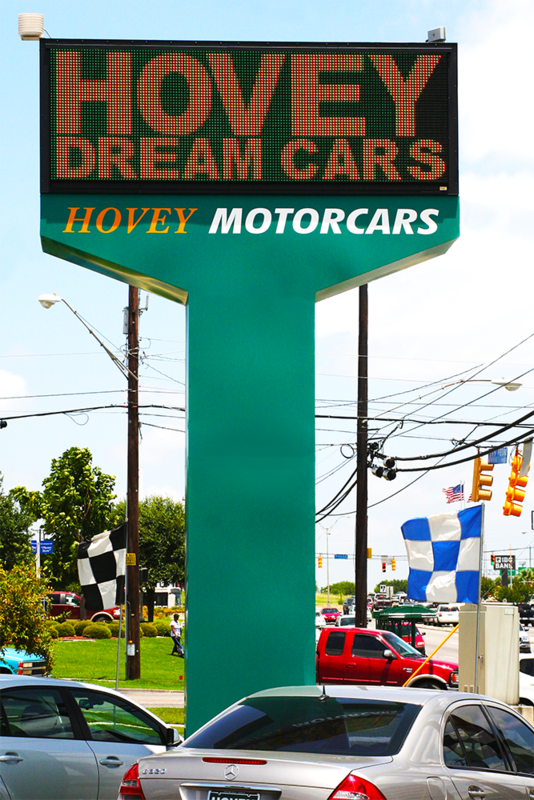 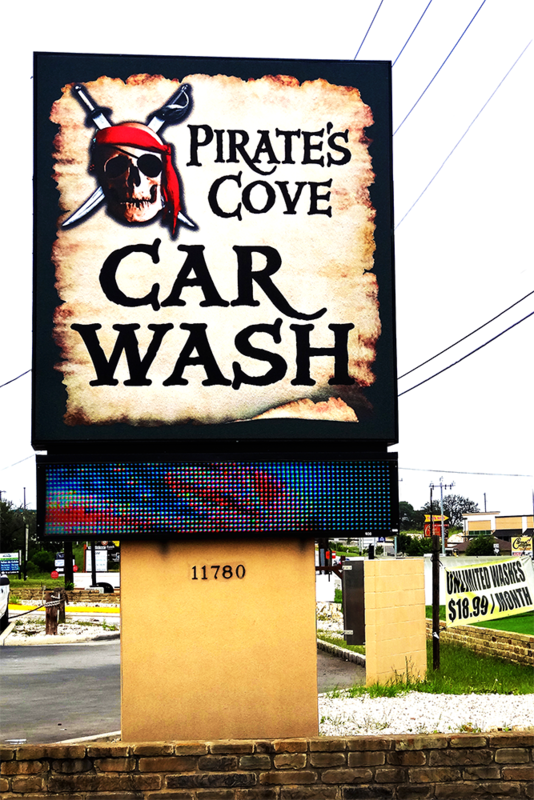 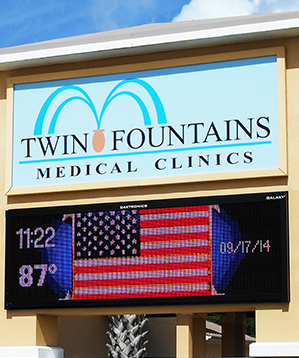 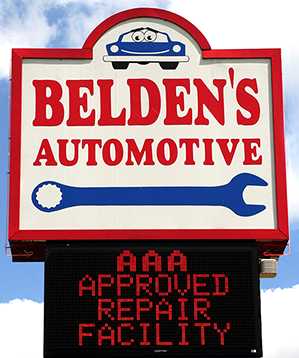 If you would like additional information about Digital LED Signs, or would like to Request a Quote please click here.